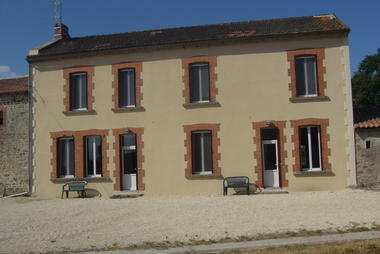 "The "Gîtes à la ferme de La Bredanchère" can accommodate five people (the "Petit") and seven people (the "Grand)", providing accommodation for a total of twelve people. That little extra something: the peace of its natural surroundings makes it ideal for a relaxing stay. 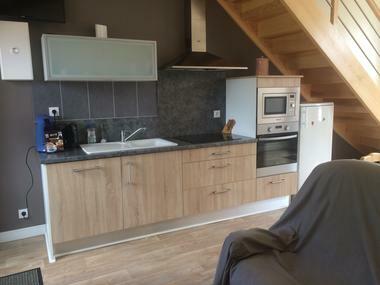 There is no review about La Bredanchère, be the first to leave one !